Longtime River Cats affiliate Oakland returns to West Sacramento for the first time with their new Triple-A affiliate, the Nashville Sounds (16-27, 4th American Southern). Before affiliating with the Sounds, the A’s had been the Triple-A affiliate of the Sacramento River Cats (21-23, 2nd Pacific Northern) for 15 seasons. They were also affiliated with the River Cats for a season when the team was in Vancouver as the Canadians before moving to Sacramento. 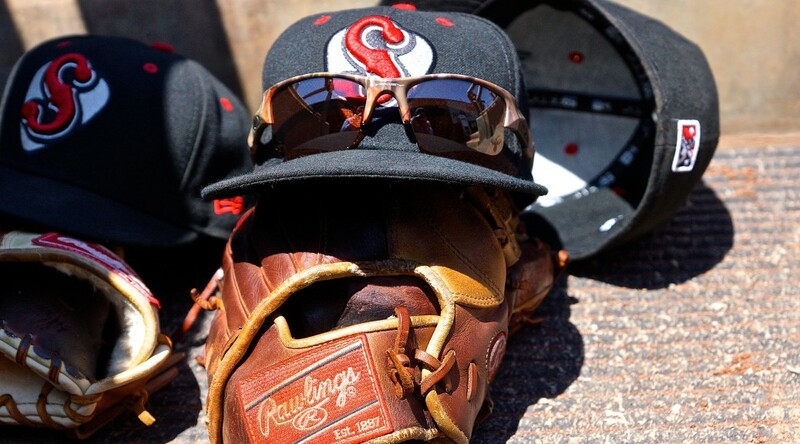 The four game series between the River Cats and the Sounds starts on Monday, May 25, and is the only time the two teams will face each other in 2015. The Sounds are coming off a losing series with Fresno as they make their first trip to Sacramento since 2012. Over their last ten games, they are 3-7. Nashville has struggled away from their home park – the new First Tennessee Park – going just 7-16 in 23 games. Recently, they have been playing better and as a team they are hitting .279 on the road, while the pitching staff has an ERA of 4.70. The River Cats are 4-6 over their last ten games coming into Monday’s series opener with the Sounds. Sacramento is coming off a series loss to the Memphis Redbirds in which they outhit the ‘Birds 38 to 34 but were outscored 23 to 16. The River Cats pitching staff will look to continue to post strong numbers at home, where they own a 3.18 ERA and a 1.23 WHIP. Overall, the River Cats are 12-12 at home so far this season. Nashville comes into Sacramento with a number of familiar faces on their roster, including Anthony Aliotti and Alden Carrithers, among others. Aliotti is hitting .270 for the season but has been hot lately, going 12-for-40 (.300) with a .378 OBP over his last 11 games. Nashville also brings the veteran left-hander and former River Cats star Barry Zito into town with them. Zito is in his 16th season of professional baseball. The lefty was named to the All-Star team three times and won the 2002 AL Cy Young award while with the Oakland A’s. More recently, Zito is a two-time World Champion with the San Francisco Giants (’10 and ’12). For the River Cats, shortstop Ehire Adrianza has been on fire over the last week. Adrianza is coming off a nine-game hit streak, the second longest for the River Cats this season (Adam Duvall holds the team-high, an 11-game streak). During that nine-game stretch, the hot-hitting shortstop was 15-for-33 (.455) with 4 doubles, 6 runs, and 3 RBIs. San Francisco Giants right-hander Jake Peavy is also expected to make a rehab start with the River Cats on Wednesday night. He was a pivotal member in the Giants’ push toward the postseason in 2014, going 6-3 in August and September with a 1.98 ERA. Like Zito, Peavy is also a three-time All-Star and a Cy Young Winner, taking home the NL award in 2007. This series between the Sacramento River Cats and the Nashville Sounds will be the 18th all-time. The River Cats hold a commanding lead over the Sounds, having taken 49 of 68 games. This is Nashville’s first trip to Raley Field since August 5 – 8, 2012. The River Cats have made two trips to Nashville – once in 2013 and again in 2014 – since then. Last season, the River Cats took three of four in Nashville, scoring 32 runs in the four games. SACRAMENTO, Calif. – A close game started to unravel for the Sacramento River Cats in the late innings as their normally dominant bullpen struggled in Friday night’s 8-6 loss to the Memphis Redbirds. The offense received numerous contributions from throughout the lineup, but the Redbirds’ three-run ninth proved too much for the River Cats to overcome. The River Cats battled and managed to take a 5-4 lead into the eighth inning in what had been a back-and-forth affair with six lead changes in the first seven innings. The River Cats bullpen, however, struggled, as Juan Gutierrez and Cody Hall combined to allow 4 runs on 5 hits and 3 walks. It was the first time this season that the River Cats have lost when leading after seven innings. Prior to tonight, the team was 9-0 at home and 17-0 overall when taking a lead into the eighth inning. Adam Duvall, Hector Sanchez, and starter Kevin Correia each hit a home run in the loss. Duvall’s was a colossal two-run shot to left and his 12th of the year. For Sanchez, it was his first Triple-A home run of the season. Overall, he was 2-for-5 with the solo home run and an RBI-single in his River Cats debut. For Correia, it was his first ever professional home run. The veteran pitcher had gone almost 400 at bats as a professional baseball player without leaving the yard before tonight’s homer. It was a good night for the offense overall, as well, despite being unable to overcome the late Memphis rally. Eight of the nine starters picked up a hit while Duvall, Travis Ishikawa, and Sanchez picked up two apiece. Five different starters scored a run and four different starters recorded an RBI. Correia and the River Cats fell behind early in a rough defensive first inning. Two errors in the top of the first allowed the Redbirds to jump out to a 1-0 lead, but Duvall countered almost immediately in the bottom of the first as he absolutely crushed a two-run home run to left field and put the River Cats ahead 2-1. Sacramento added another in the third on an Ehire Adrianza RBI-single before Memphis tied things up in the fourth with two runs of their own. The teams then traded runs, with Sacramento scoring once in the fifth and seventh innings, taking the lead both times. Memphis refused to give in, countering with a run in the sixth and eighth innings to keep the game tied. The Redbirds’ three-run rally in the ninth proved to be the difference. Kevin Correia (0-1, 4.40) took his fourth no decision in five starts, throwing 6 innings and allowing 4 runs (3 earned) on 5 hits while walking 3 and striking out 4. Marcus Hatley (2-1, 1.57) picked up the win in relief for the Redbirds while Sacramento’s Cody Hall (1-1, 2.57) suffered his first loss of the season. The River Cats will take the field tomorrow night behind their right-hander Austin Fleet (2-3, 6.59). Opposing him for the Redbirds will be southpaw John Gast (1-3, 4.63). It is Princess & Pirates night at the park tomorrow night, as well as a Sutter Health Fireworks night. First pitch is set for 7:05 p.m. The Sacramento River Cats are the Triple-A affiliate of the 2014 World Champion San Francisco Giants. 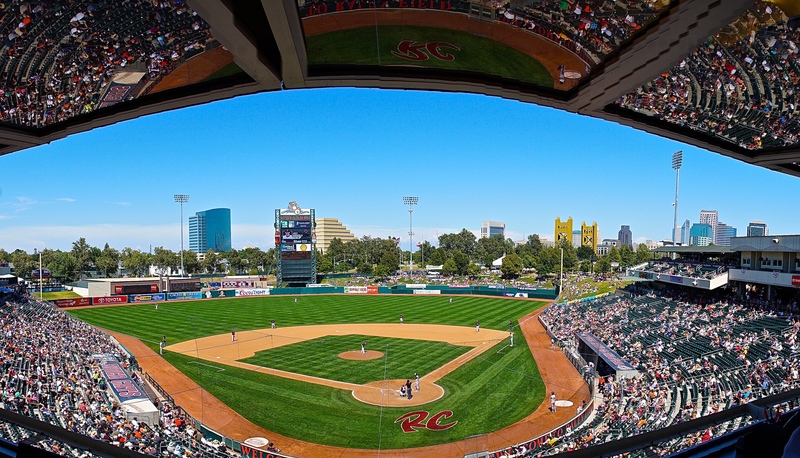 The team plays at Raley Field in West Sacramento, consistently voted one of the top ballparks in America. River Cats Season Tickets, Mini-Plans, and Flex Plans can be purchased for the 2015 season by calling the River Cats Ticket Hotline at (916) 371-HITS (4487). 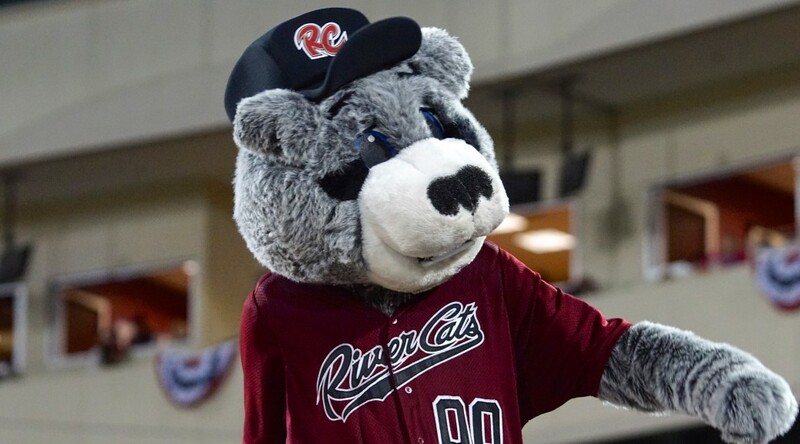 For more information about the River Cats, visit www.rivercats.com<http://sacramento.rivercats.milb.com/index.jsp?sid=t105>. For information on other events at Raley Field, visit www.raleyfield.com<http://www.raleyfield.com/>.